Check out our latest adventure at the 2011 RCX Show in Pomona California. Rebuilt the 67 Dodge A100 recently. Its now sitting on the FC170 chassis. Also has a full new weathered paint job, reworked interior and new driver. Way happier with it now and it rides great…. 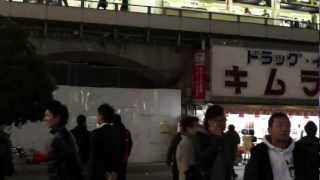 Shimbashi . Tokyo , Japan . 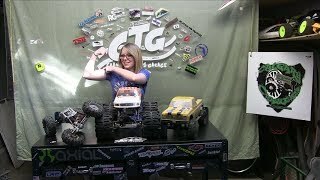 Crawler Teds Garage – Giveaway #3 Winner ! !